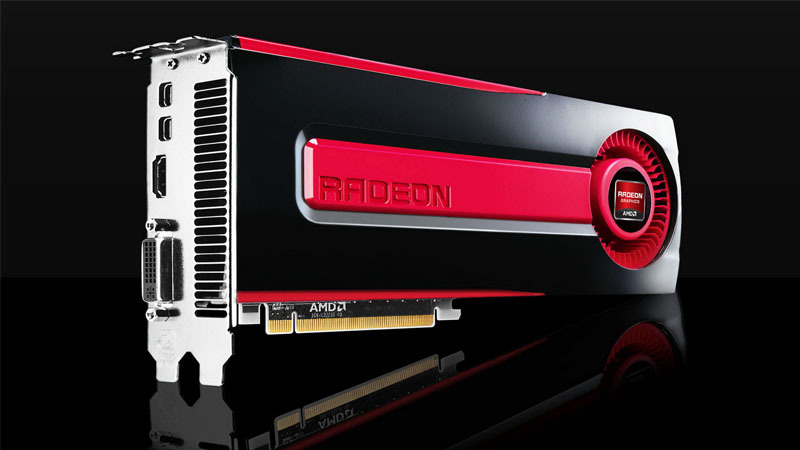 AMD’s graphics cards have historically provided slightly less efficient performance than Nvidia’s GPU solutions, especially in games that are built on Nvidia’s proprietary technology, GameWorks. As a result, Nvidia graphics cards have enjoy a better power-to-performance ratio than AMD cards in DirectX 11 games. However, things are changing with the proliferation of DirectX 12 and its competitor, Vulkan. An API (Application Programming Interface) is a set of tools that allows developers to easily build software and applications according to a uniform set of rules. The interface essentially provides the ‘building blocks’ for developers to create their software. 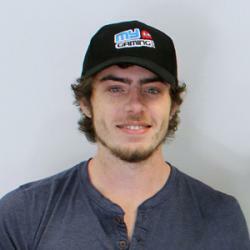 Vulkan and DirectX 12 are both low-level APIs geared at modern gaming needs. Vulkan is an open-source API developed by Kronos and based on AMD’s Mantle code, while DirectX 12 is a closed API owned by Microsoft and only compatible with Windows. Although Vulkan is still fairly new, it is quickly demonstrating the advantages of open-source development, as the API is compatible with a great amount of platforms – such as Android, PlayStation 4, Xbox One, Linux, and Windows. This makes porting games between platforms much easier and minimizes performance loss. Vulkan has only been implemented in a few games so far, one of which is Bethesda’s DOOM reboot. 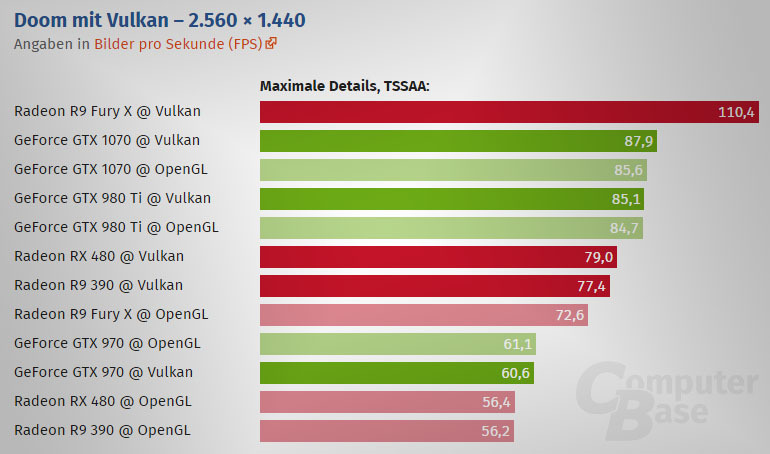 Vulkan has recently been implemented in mainstream games, but it is already making a significant difference in optimisation. Whereas AMD graphics cards were previously limited in the OpenGL-powered DOOM, activating Vulkan allows them to reach their full potential – increasing performance by up to 66% on the Radeon Fury X. 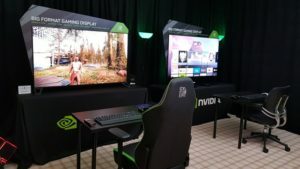 Although Nvidia cards also see a performance increase using the Vulkan API, it is not nearly as significant – with some older cards showing no difference at all. 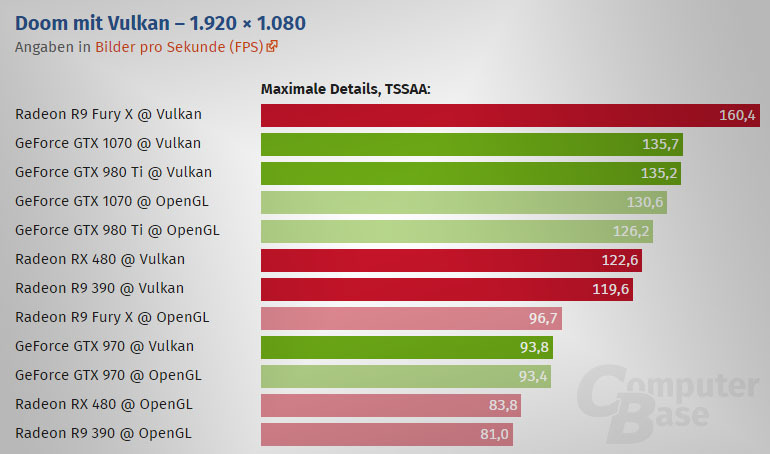 A set of benchmarks published by ComputerBase.de outline the performance difference offered by Vulkan, showing that AMD Radeon graphics cards enjoy a massive boost to performance, and are set to continue to use Vulkan to implement their asynchronous compute effectively.